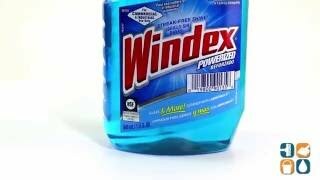 Windex Glass Cleaner allows for fast, easy cleaning with Ammonia-D. 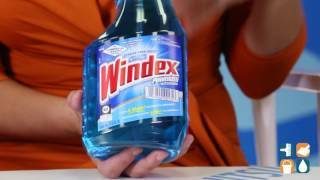 In addition to glass, these Windex sprays also clean chrome, stainless steel, Plexiglas and other hard surfaces without leaving streaks or film. Includes one 32-oz trigger spray Windex bottle. Order this glass cleaner with ammonia today and save!